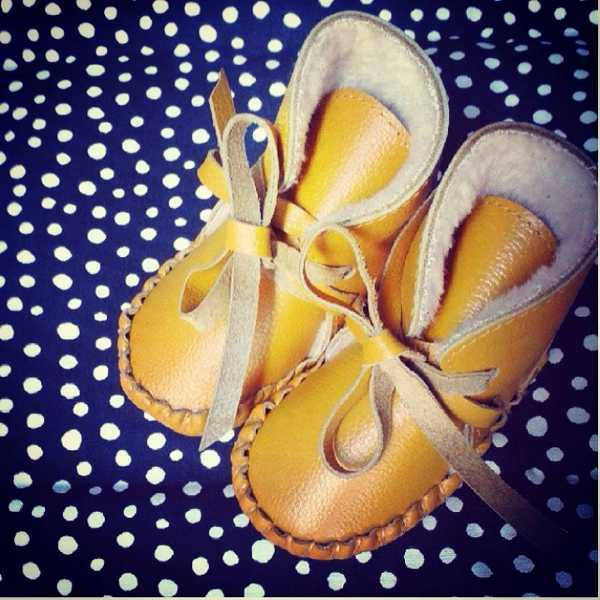 Get those baby and toddler toes toasty this winter with this adorable range of handmade shoes. While the practicalities of shoes for babies are often lost on many, I can vouch for the warmth they provide to tiny feet during the colder months. And of course, there are shoes and then there are shoes! These creations from Amsterdam-based Donsje (that’s Dutch for fluff) are amazing. Donsje has struck a great balance between nostalgia and contemporary style. 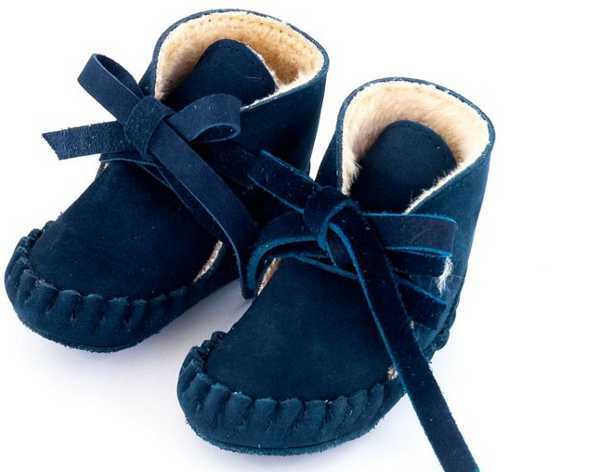 The shoes are designed for newborns through to two-year-olds, and each pair is handmade. 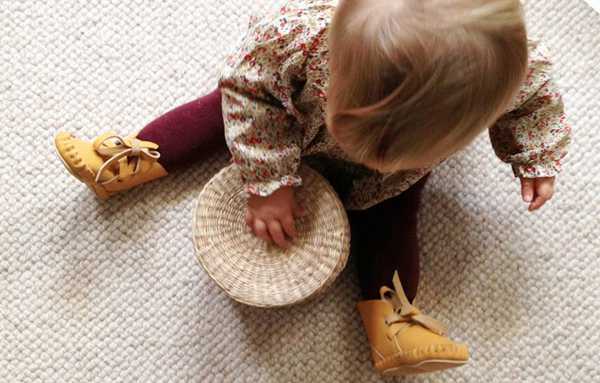 The company ensures the shoes allow for baby and toddler feet to be protected and be able to move freely. The leather soles are roughened and non-slip, and the shoes have a Velcro-fastened side to make slipping them on a piece of cake. Although many of the shoes look so beautiful and delicate, they are actually really hard wearing, and should survive to be passed down to other siblings. Among the beautiful throng of shoes is the Pina Booties – made from cow hair. They are super soft and cost €55. The kids can also take a walk on the wild side with some great animal print options available. Other versions of the Pina include this luscious lined option for €45. The Rika Boots (€59) are the ultimate in warmth and comfort. Shop the range at Donjse, with shipping to Australia available by contacting them directly.